Pick up a copy of the August issue of Today’s Chicago Woman magazine at Chicago news stands and read the review in the TCW Book Club section of FitDelicious™: Lose the Pounds, Not the Taste by cookbook author and food consultant, Dr. Marcia Schurer. Join cookbook author and food consultant, Dr. Marcia Schurer on ABC 7 Chicago News, during the 11:00 – 11:30 AM news program with Linda Yu and Sylvia Perez, July 27th. Watch Marcia demonstrate some of her favorite healthy stovetop grill recipes and share some of her favorite FitTips. Find out how you can make meals-in-minutes that taste fabulous and delicious from her new book, FitDelicious™: Lose the Pounds, Not the Taste, www.fitdelicious.com. Join cookbook author and food consultant, Dr. Marcia Schurer and radio talk show host, Derek McNeal, J.D., C.P.A. on Derek’s Consumer’s Eye Radio Talk Show, WKKC 89.3 FM from 10 AM – 11 AM on July 25th. Call the on-air phone line 773-488-9552 to ask Marcia questions about her new book FitDelicious™: Lose the Pounds, Not the Taste and how YOU can lose weight, maintain that weight loss, and be fit and healthy too! Derek’s broadcast has over two hundred thousand loyal listeners every Saturday morning. Join us for an hour of great FitTips for a lifetime. Watch cookbook author and food consultant, Dr. Marcia Schurer on the McNeal Notebook Program, Probation Challenge Connection (PCC) Broadcast Network, with Derek McNeal J.D., C.P.A., host of both the McNeal Notebook and Consumer’s Eye Radio Talk Show. Listen to Marcia share her insight into losing weight and eating healthy for a lifetime. Click on the arrow in the image below and enjoy the interview! (Please note that Dr. Schurer does not endorse the Google ads for weight loss products. Click the “x” circle next to “Ads by Google” to delete ads while viewing interview). Join cookbook author and food consultant, Dr. Marcia Schurer for a cooking demonstration and book signing at the American Library Association 2009 Annual Conference in the Cooking Pavilion from 9:30 AM – 10:30 AM. Her book, FitDelicious™: Lose the Pounds, Not the Taste, contains hundreds of delicious, healthy recipes, tips, tools and worksheets designed to make losing weight fun, effortless and successful. Join cookbook author, Dr. Marcia Schurer at the 25th Annual Chicago Tribune Printers Row Lit Fest at 10:30 AM at the Good Eating Stage Pavilion. Watch Marcia demonstrate some of her delicious, healthy, quick and easy recipes from her new book FitDelicious™: Lose the Pounds Not the Taste. Summer is fast approaching-are you ready for the beach? No matter your answer, you can always use tips for healthier eating and living. Let Dr. Marcia Schurer get you ready for the beach and the dinner table with tips from her book FitDelicious™: Lose the Pounds, Not the Taste. Baroness Philippine de Rothchild of Château Mouton Rothschild, Pauillac, Bordeaux, France; Celebrity chef and restaurateur Todd English, author of The Figs Table; and nutritionist Marcia Schurer, author of Fit Delicious, Food Intelligence Tools for Healthy & Delicious Eating, join Carole Kotkin and Simone Diament on Food and Wine Talk WSFG, www.southfloridagourmet.com 11:00 a.m.- noon. 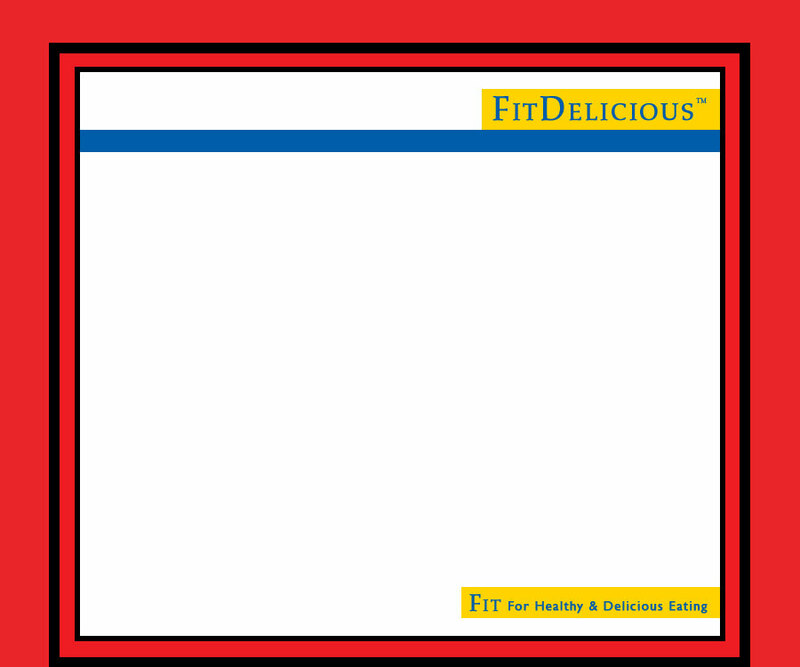 ©2008 - 2013 FITDelicious™. All Rights Reserved.